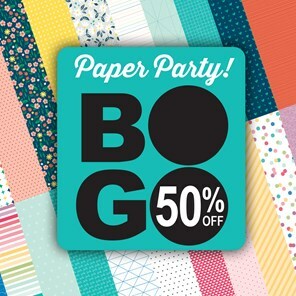 In celebration of National Papercrafting Month, Close To My Heart is offering a special that you will just love. 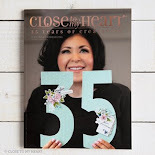 Some 30 something Close To My Heart Consultants will show you in this blog hop all the possibilities. Now if you are coming be way of Kelly Jane's Blog you are on the right track. 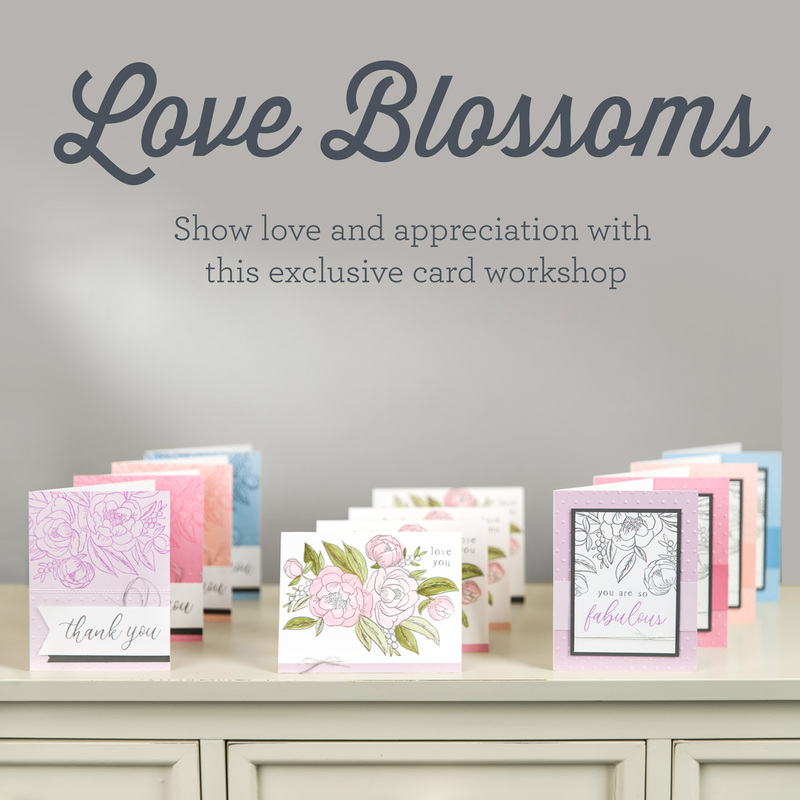 Check out Melinda’s Blog: http://ifyoublingit.blogspot.com/p/stamp-of-month-blog-hop-list.html. 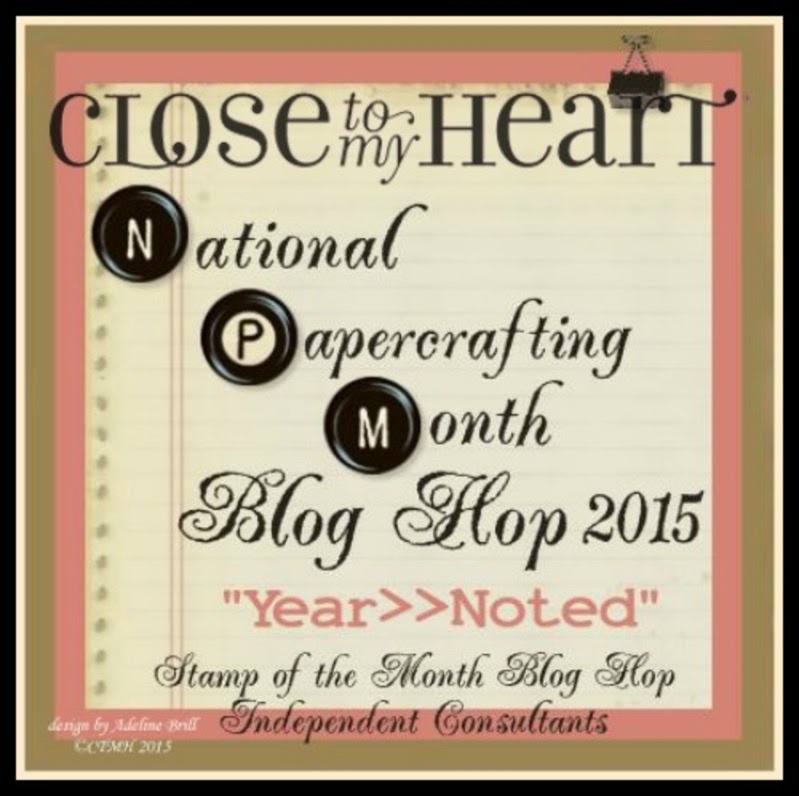 for a complete list of the blog hop. I added Chocolate Ink and Paper and just had to add some Chocolate bubbles sorry they are retired with the Happy to be Friends stamp set. Now hop on over to Terry Ann's Blog to see what she has created. Thanks for hopping by and come back often. Fantastic card! I love the banner created from the stamps. Thank you, the banner stamps are some of my favorite. Thank you, I too like the banner. Great card with al those lovely banners and layers! Thank you, I enjoyed designing it. Beautiful card! Love the banners & the gorgeous layering under the "Thinking of you"! Thank you, I love layering. Thanks, at first was not sure if I liked the gold foil but I'm hooked. 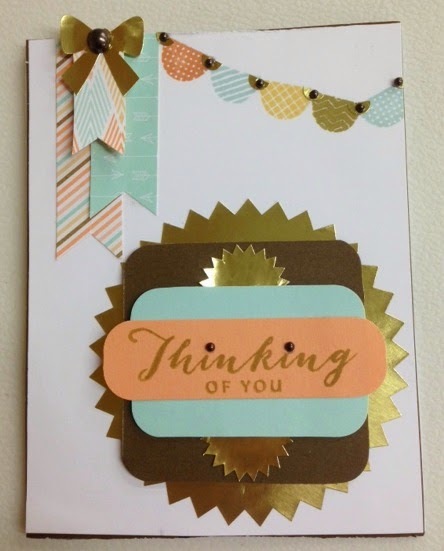 I love the way you utilized the gold foil stickers in your beautiful card. Many of these items will only offered for a limited time. I have been blessed with a wonderful husband, 2 grown children who have given me the 5 best "grand"kids in the world. 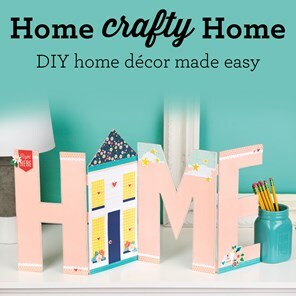 I'm a Close To My Heart Independent Consultant for 10 years & I love paper crafting. I also call myself a professional volunteer. So check back because I'll keep you guessing what I will write about next. CTMH Technique Blog Hop - Charmed I'm Sure.